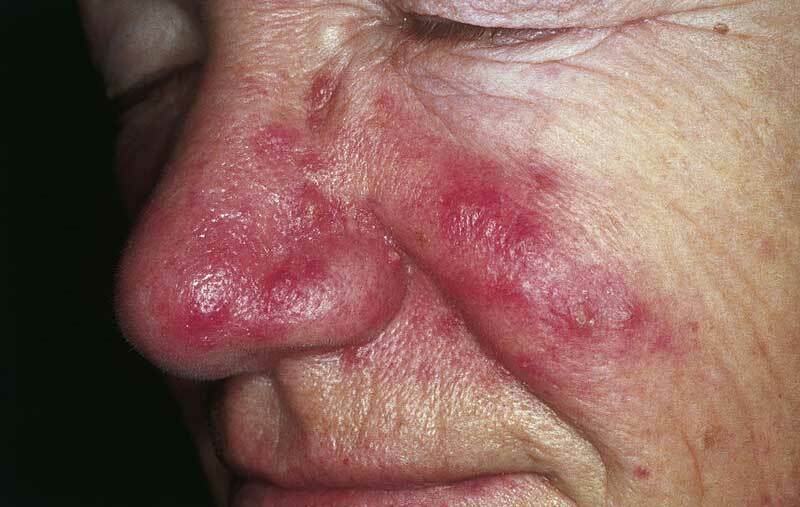 Rosacea, commonly affects the face in the form of pimples, swelling, noticeable blood vessels and visible red splotches. It’s a disorder that affects over 16 million people in the United States alone and is becoming increasingly more common within the baby boomer generation. It appears to be the age reached when you can become susceptible to the disorder. Although there is no known cure for rosacea, it may be controlled with diet and some natural remedies to lessen some of the more serious and distressing effects of this skin disorder. The physical ramifications of rosacea are bad enough for any sufferer, but it can also affect a person’s emotional health. The emotional and sociological effects of rosacea may include loss of self-esteem and self-confidence, loss of interactions at work and avoidance of social engagements and any contact with the public. Some mild episodes of rosacea may only need a good cover-up with cosmetics and require no treatment at all. If you do, use natural skin care products so as not to aggravate the condition even more. 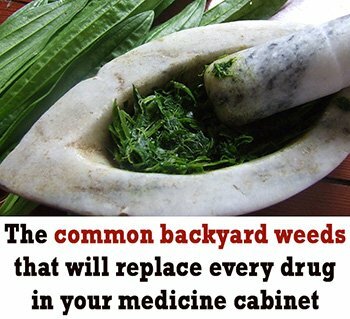 If you need more help, there are some great natural treatments that have proved effective for some people. Aloe Vera – You can either apply topically or take orally twice a day to efficiently get rid of rosacea symptoms. Rose Hip Oil – A popular treatment for many skin issues such as scars, sunburn and eczema. Rose hip oil can also help relieve rosacea symptoms. Use a few drops on the affected area each day. 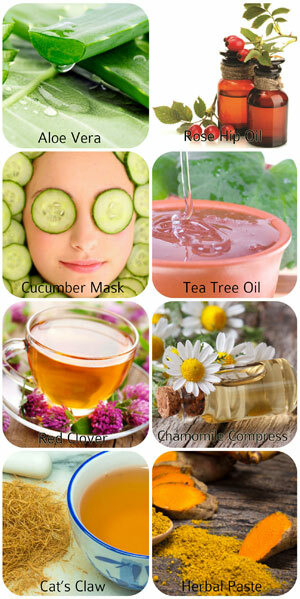 Cucumber Mask – Use fresh cucumber blended into a facial mask and smoothed on your face. Leave the mask on for about 30 minutes, and then rinse with cool water. You may have to use daily for about a month before seeing progress. Tea Tree Oil – Known for its anti-inflammatory and antiseptic agents, tea tree oil can be used directly on the affected area to get rid of rosacea naturally. Red Clover – Drinking red clover tea twice a day is one of the safest and most natural methods of dealing with rosacea. Chamomile Compress – Dampen a soft towel with chamomile oil (chill the oil first) and place it on your face for about 20 minutes to rid your face of the redness that often appears with rosacea. Cat’s Claw – This herb is a natural supplement (500 mg) that can be taken each day to help your intestine stay healthy and to reduce sensitivity to foods that may be causing you a problem with your rosacea. Herbal Paste – Use a mixture of two teaspoons of turmeric powder, four teaspoons of coriander power and add enough milk to make a paste. Keep in the refrigerator until you’re ready to apply as a facial mask. There are many more remedies you can try for helping reduce the symptoms of rosacea and possibly help the condition go into remission. So, don’t give up and don’t ignore rosacea because it may become worse over time if left untreated.